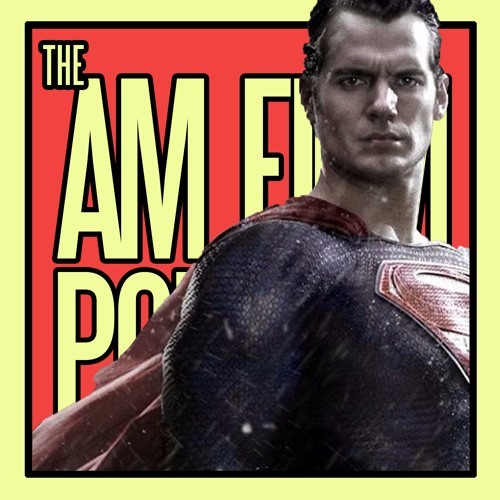 In the third episode of The AM Film Podcast, we review Black Mass, The Good Dinosaur and Legend while discussing the new Batman V Superman teaser trailer and deciding on whose back catalogue we would marathon in reverse order, à la Shia LaBeouf. Be sure to leave your questions below for next time. Dafydd Mark Moody - www.youtube.com/user/MrMoodyReviews Daniel Stewkesbury - www.twitter.com/dstewkes Callum Moorin - www.twitter.com/cmoorin Produced by Callum Moorin & Bradley Evans.